We’re committed to helping you stay mentally, physically, and emotionally healthy. That’s why mental health and wellness benefits are included in your plan. Welcome, University of California employees! We’re proud to be the trusted health care partner to more than 100,000 University of California members. Kaiser Permanente has been caring for UC members for over 65 years — and more than 10 million people nationwide turn to us for high-quality care and support for total health. 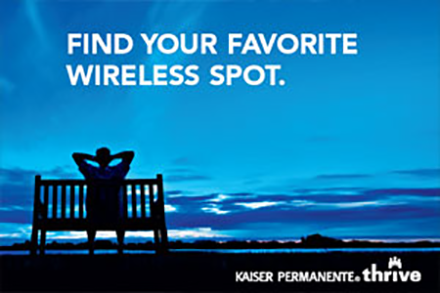 Take a look, and see why it’s great to be a Kaiser Permanente member. For information on how to enroll in a Kaiser Permanente health plan, make changes, or determine eligibility, contact your Health Benefits Officer or visit the ucnet.universityofcalifornia.edu website. 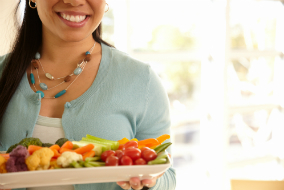 Experience our convenient locations, personalized programs, and online tools to discover a happier, healthier life. 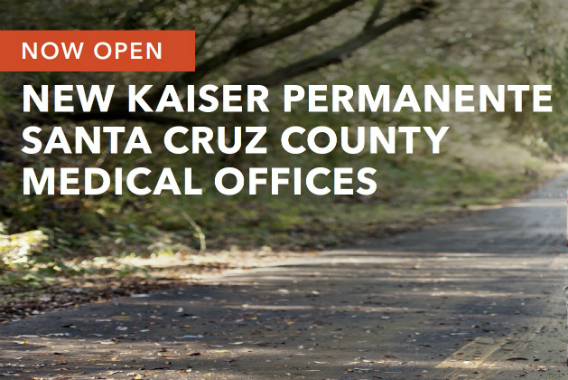 Kaiser Permanente is now in Santa Cruz County for UC faculty, staff, Medicare and non-Medicare retirees. We’ve got a whole year’s worth of ideas and inspiration to help you thrive.